My name is Wayan Sudarta, but you can call me Wayan. I am 28 years old and was born in Gianyar. 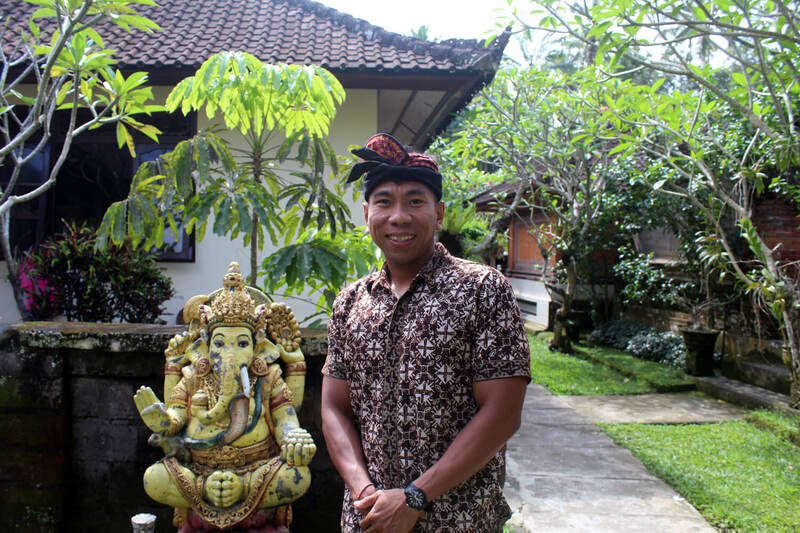 I live in Sembuwuk village with my parents and my big balinese family. There are my parents, my father Mr. Nyoman and my mother Mrs. Candrawati. My parents are both farmers and work on the land of our family. In our village here in Desa Pejeng, Tampaksiring we have a small community. About 250 people live here and we are like a big family. This is my wonderful wife, whose name is Ni Putu Juniartiny. Since 2016 we have had all our pride in our middle, our son Putu Wahyu Pratama. So now we are together a little happy family. My younger sister also lives in our family temple, her name is Ni Kadek. 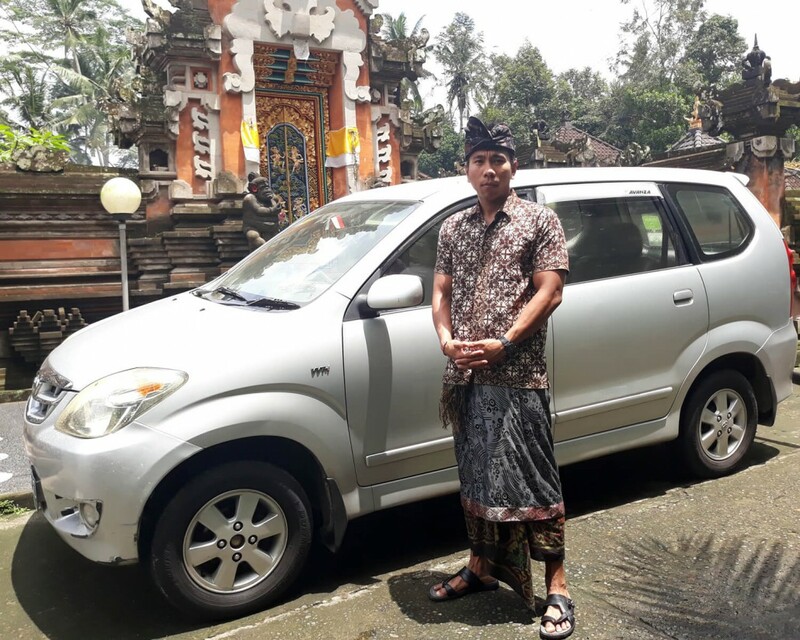 As a nice hobby of mine I am driver and private tours guide. I hope we will see us soon and i can serve you! I am looking forward to hearing from you.